Make Your Fall Extra Fibery! With Spinzilla just around the corner and cooler temperatures on their way, we’ve got spinning on the brain! 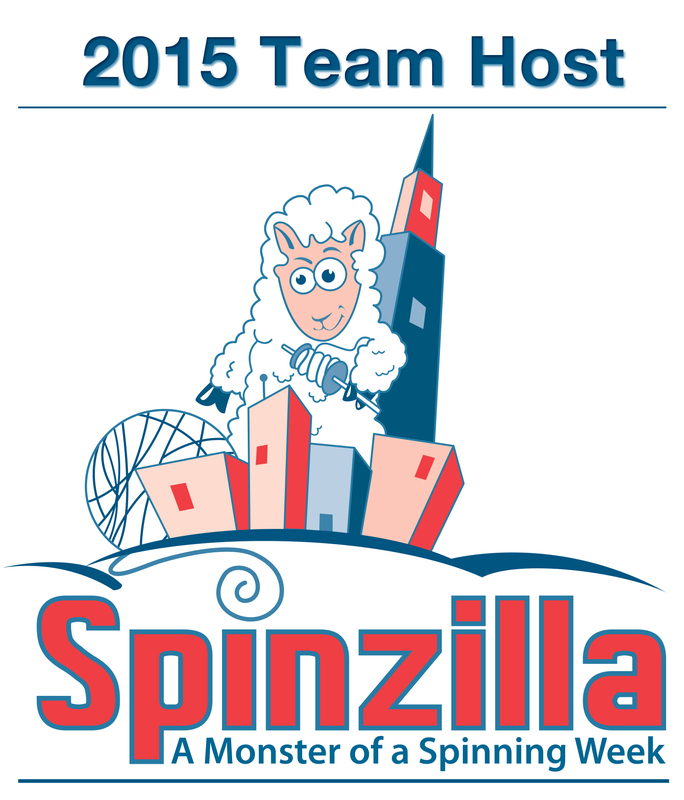 Team Woolery is already full for this year’s Spinzilla event, which takes place October 5-11, 2015. We’re excited to welcome spinners near and far to our team, and will be sharing details about our team events and the grand prize drawing for a $100 Gift Certificate here in the Team Woolery thread on Ravelry. Each of our team spinners on will also receive a lovely spinning apron as a gift from the Woolery and Strauch Fiber Equipment! Even if you won’t be spinning with us, we have some Spinzilla specials you may wish to take advantage of, such as our specially priced Monster Mile Fiber Packs and our Rosie Spinning Wheel Maintenance Kits. We also recommend stocking up on extra bobbins for your wheel and ensuring you have the necessary tools to measure your yarns and wind them into tidy skeins for future use. We have niddy noddies, yarn meters, ball winders, swifts and more to make your craft room complete. 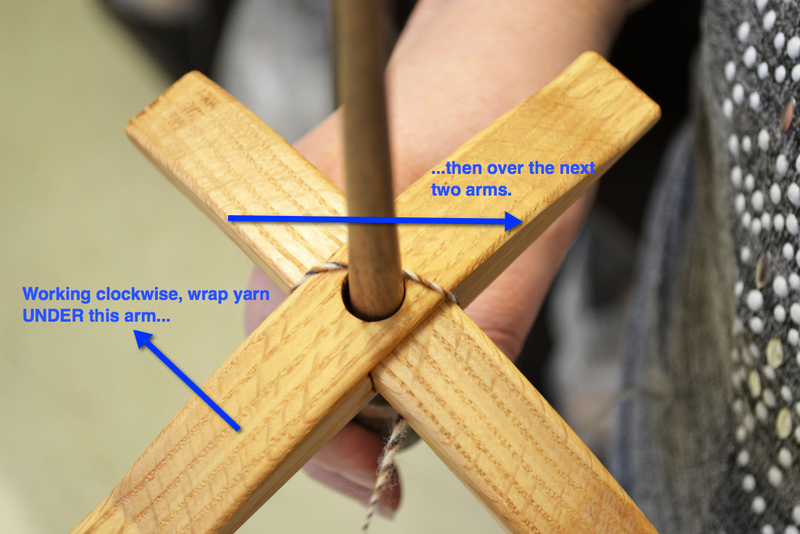 How to Wind Yarn on a Turkish Spindle Today’s tutorial is the second installment in our Turkish spindle series - click here if you missed our tutorial for getting started with a Turkish spindle! 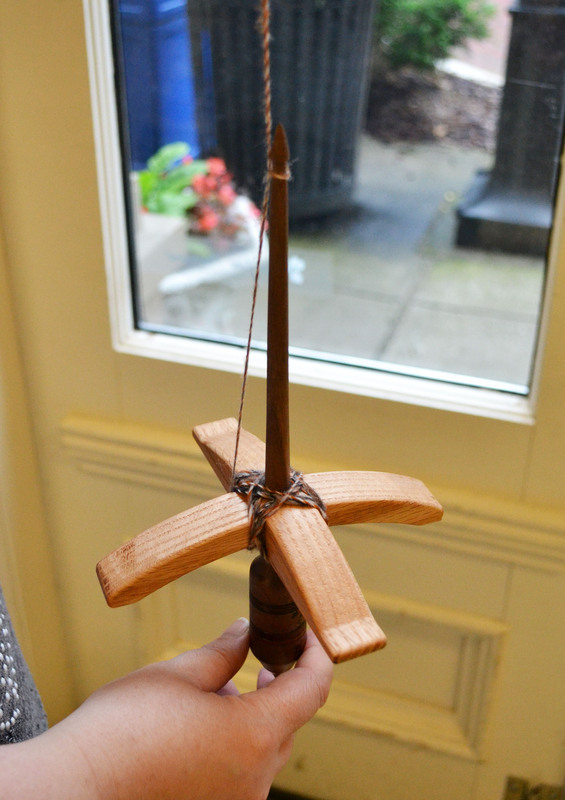 Once you’ve started spinning, you will need to periodically stop to wind your yarn onto the arms of the spindle. There is a special method to create a center-pull ball of yarn as you spin! Once you have filled the space between the arms with wrapped yarn, it’s time to start the next layer by once again wrapping the yarn close to the shaft and working from the center out. When you’re done, you can easily remove your yarn by removing the shaft and then sliding out the smaller of the two arms first. Once both arms are removed, you will have an easy-to-use center-pull ball of handspun yarn! 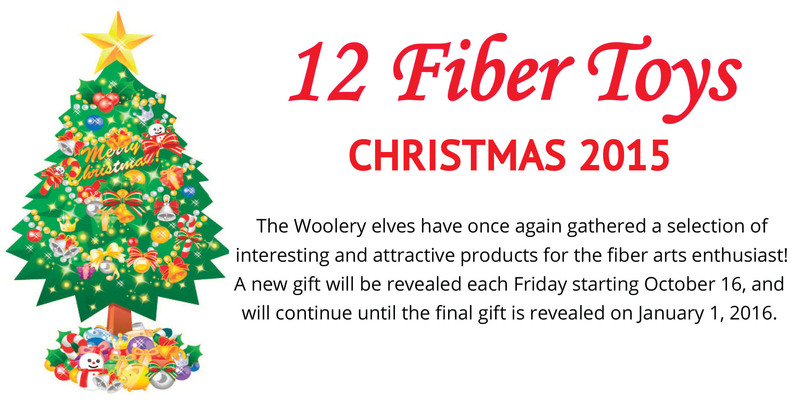 The Fiber Toys of Christmas are returning for another year! Stay tuned for more details; we’ll be revealing the first fiber toy on Friday, October 16. We recommend signing up for our newsletter or following us on Facebook, Twitter or Ravelry to be notified of each weekly deal!